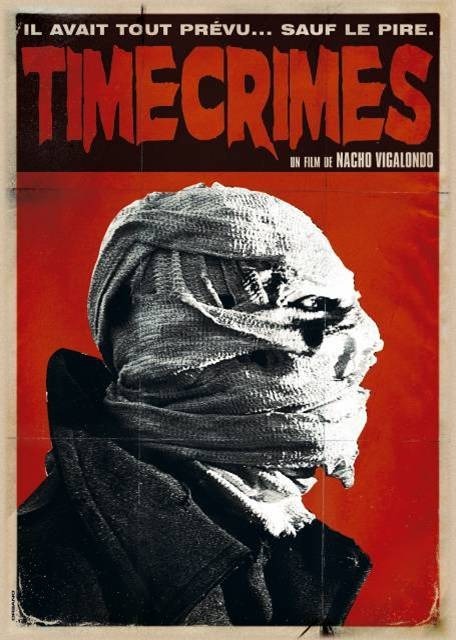 In Timecrimes, a man accidentally gets into a time machine and travels back in time nearly an hour, which leads to unforeseeable consequences. 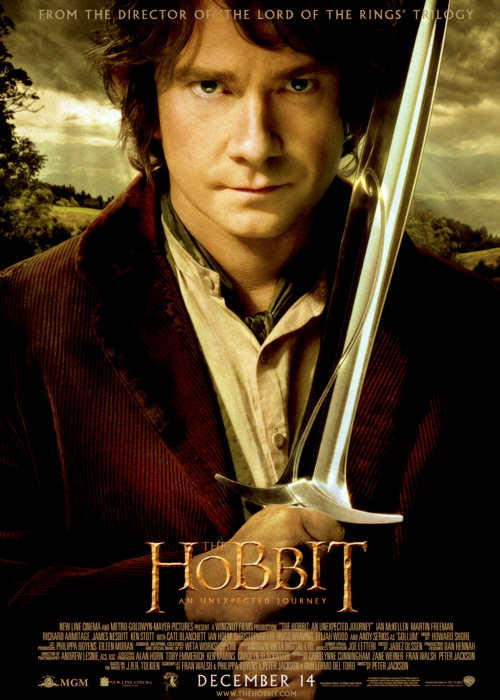 In 1979, Ridley Scott made a small movie that eventually exploded into a cultural phenomenon, after reading books, playing games, and watching movies based on this franchise, I have some positive and negative thoughts/mini-reviews on this franchise. But before I get started know that I have not read every single book and played every single video game based on this franchise, so there may be some media that I am missing.